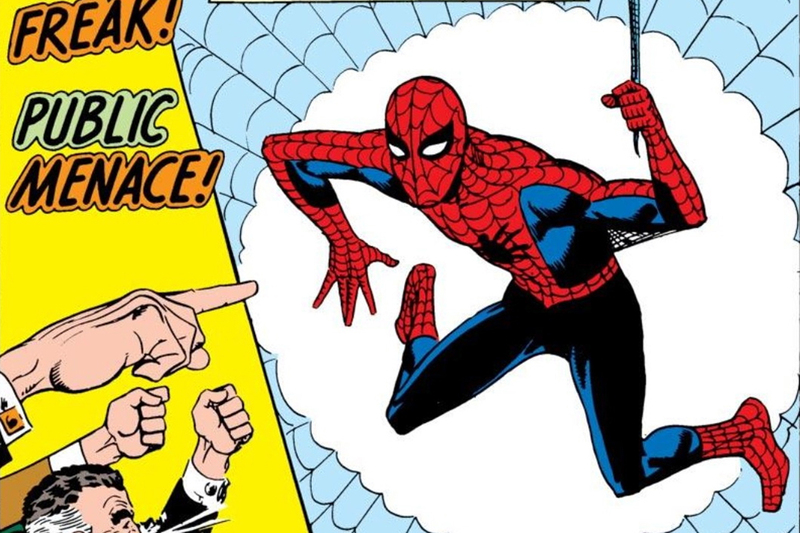 Joel Murphy and Lars Periwinkle remember Spider-man and Doctor Strange co-creator Steve Ditko, who passed away last week. They talk about his contributions to comics, his infamous reclusiveness and his unique visual style. They also discuss the recent heatwave, the creepy viral “Plane Bae” story and Idris Elba being cast in The Rock’s Fast and Furious spin-off. What happened when a reporter tried to track down Steve Ditko? Is it okay to post about strangers’ lives on social media? Is this new Fast and Furious movie the sexiest film ever made? The answers to these questions and more are on this week’s show.